Are you thinking about starting your own business? According to the Small Business Administration (SBA), there are nearly 28 million small businesses with fewer than 500 employees. Most of these businesses obtained funding from an outside source in order to get up and running. 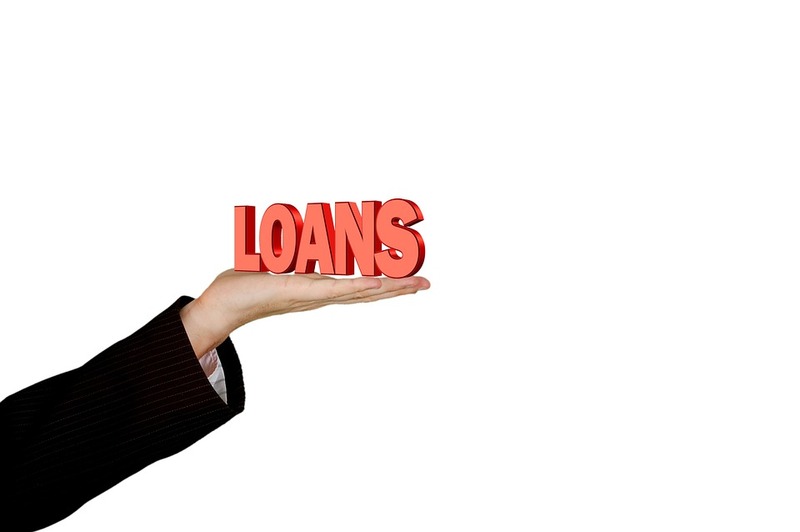 Today, we’ll take a closer look at how to get a startup business loan. It would be unreasonable to expect a bank or private funding source to lend money for a startup business without fully understanding the plan for the business or how the funds will be used. This is where a business plan comes into play: this key document should describe your business’s operations, including what it does; what it sells/offers; how many employees it has; current and projected sales; advantage over competitors; etc. A strong business plan will differentiate your business from the rest, making it easier to obtain funding. For more information on how to create an effective business plan, you will want to read this article. In addition to a business plan, you should also create a funding proposal. The SBA says this is the single best way to increase your chances of getting approved for a loan. When used in conjunction with a business plan, it gives lenders peace of mind knowing that your business is competent and able to repay the loan. Be sure to visit this article for more information on how to write a funding proposal. If you haven’t done so already, you should check your credit. 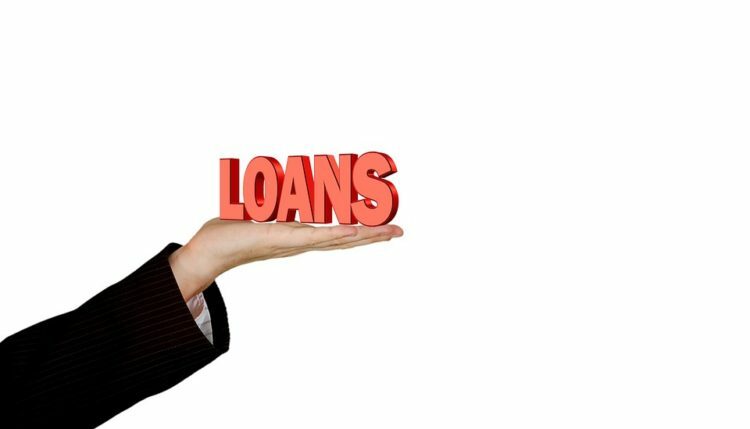 Some people assume that banks wont look at their credit history if they are applying for a business loan and not a personal loan, but this isn’t the case. Most lenders today look at applicants’ personal credit to determine whether or not they are a suitable candidate. When checking your personal credit, see if there any outstanding/delinquent balances, as well as discrepancies. If you see a credit card with an outstanding balance that you already paid off, you should contact the creditor and credit bureau to contest it. Red flags such as this discourage banks and lenders from issuing you a business loan.